Z-Man Games released today a teaser video for their upcoming Pandemic: Reign of Cthulhu game. To those unfamiliar, Pandemic is a cooperative board game that pits up to 4 players against the board. The original game focuses finding cures and stopping viruses from spreading across the world. This game follows through the same vein as its older brother but this time is set on H.P. Lovecraft’s Cthulhu mythos, and instead of viruses, the players take on unspeakable horrors that could drive theme insane. 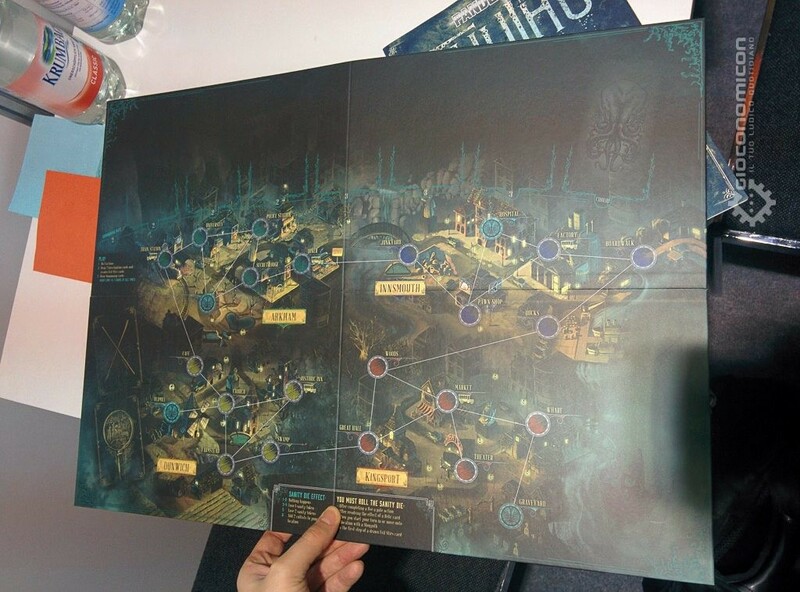 Not much info about the game is provided in the video aside from some concept art and a look at some of the components and game board. Based on the last part of teaser it seems that the cultist miniatures will be a bit smaller in scale compared to the investigators. It does seem like the cultists ARE indeed smaller than the lead investigators! 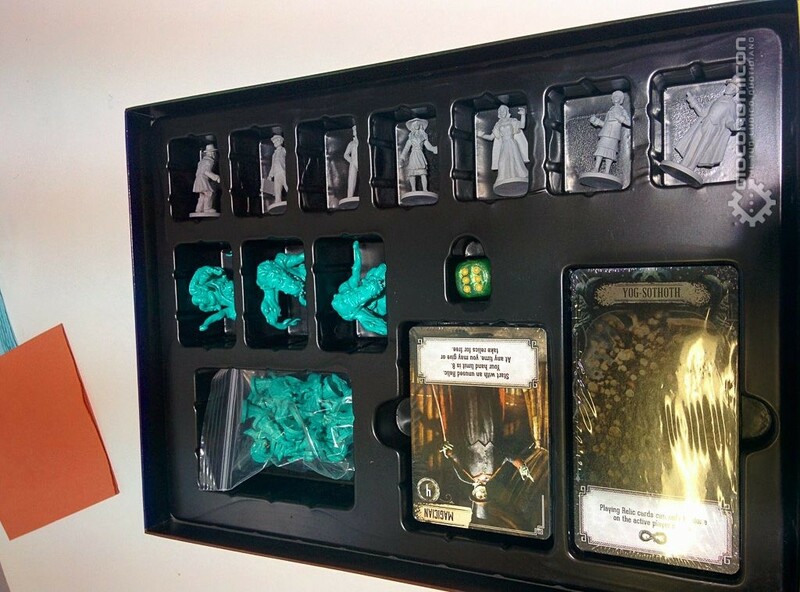 To weigh-in on this, the good folks at Gioconomicon released some images that give us a much closer look at the box insert and board. To those who want a bit of info regarding the game you might want to check out Ungeek’s previous article which discusses some of the components in detail and provides some speculation about the gameplay. Who’s excited for this? The game is slated for a GenCon 2016 release, so expect it hit the table sometime in August. Keep it here at UnGeek.ph as we provide more details about this game as we get it. Till next time and play more games!